TP-Link, the World’s No.1 networking solution provider has just launched their new smartphone here in Malaysia. 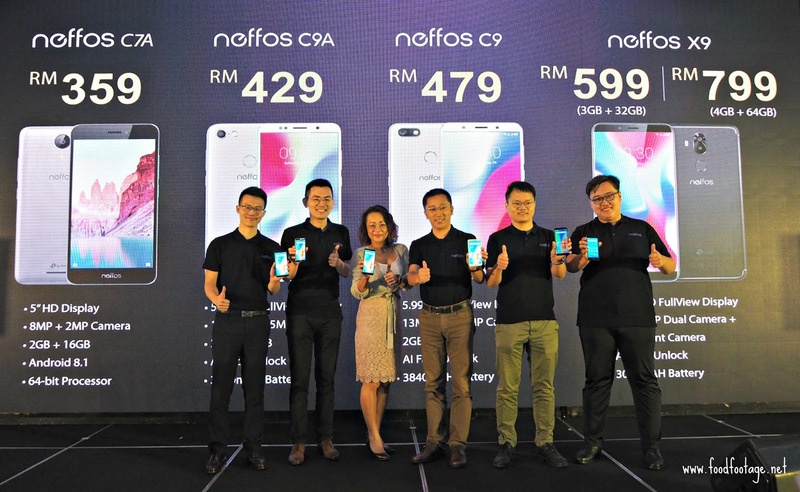 There will be 4 new Android smartphones in Malaysia and will be priced between RM359 to RM799 – Neffos C7A, Neffos C9A, Neffos C9, and Neffos X9. 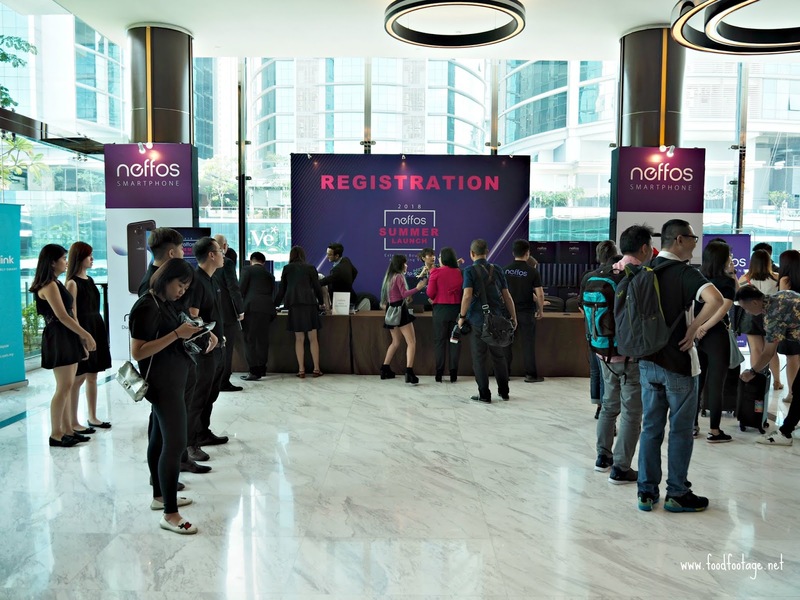 According to Jason Xu, CEO of Neffos, the brand is putting in all the extra efforts to be placed as one of the TOP 5 smartphones in Malaysia. 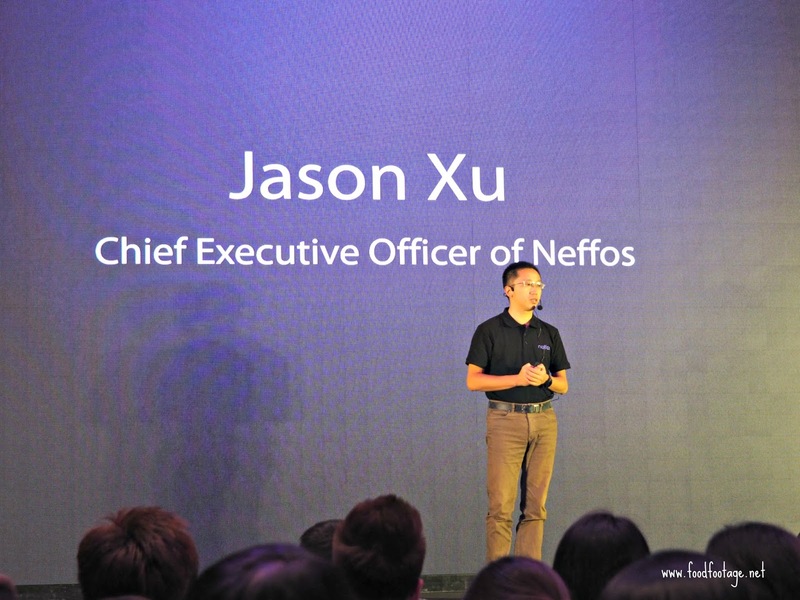 Let’s start with my favorite out of the 4 smartphone – Neffos X9. 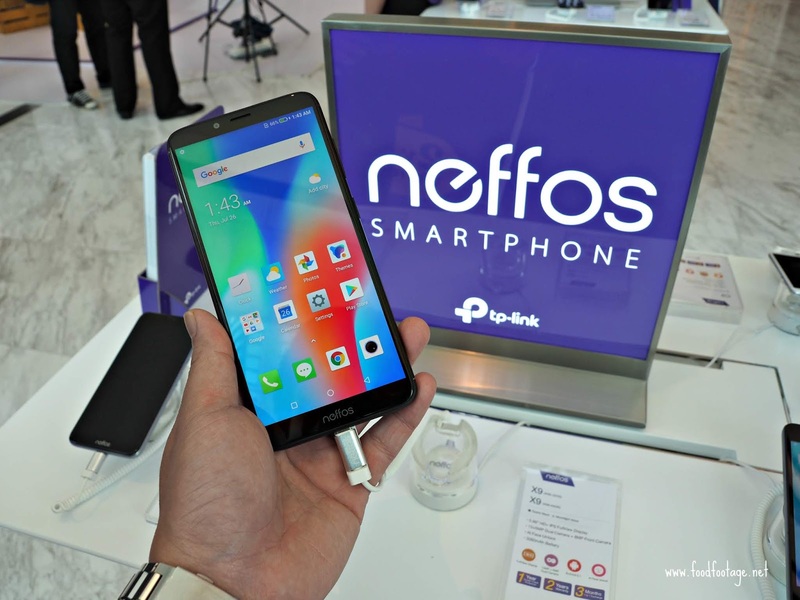 The Neffos X9, the only smartphone that features an Octa-Core chipset by Mediatek. You can opt for 3GB RAM + 32GB Storage or 4GB RAM + 64GB Storage with the price of RM599 and the latter at RM799. Both variants come with 5.99” HD + IPS Full View Display, 13MP + 5MP Dual Camera with F/2.0 + 8MP Front Camera, AI Face Unlock and is powered by 3060 mAh Battery. Furthermore, these smartphones also come along with Rear-Mounted Fingerprint Reader. 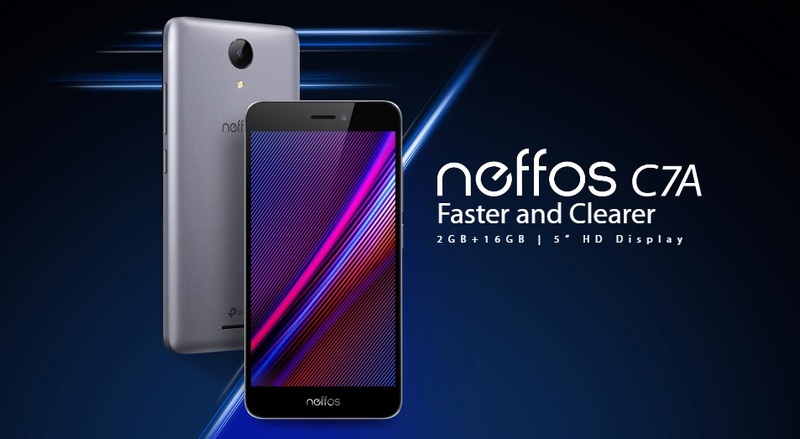 For Neffos C9A, it comes with 5.45” HD + IPS Full View Display, 13MP AF+ 8MP Softlight Camera, AI Face Unlock and is powered by 3020 mAh Battery. Whilst Neffos C9 comes with 5.99” HD + IPS Full View Display, 13MP AF+ 8MP Softlight Camera, AI Face Unlock and is powered by 3840 mAh Battery. Both are priced at RM429 and RM479 each. Neffos C7A, it comes with a Quad-Core Processor, 2GB of RAM, 16GB of Storage, 5” HD Display, 8MP + 2MP Camera with F/2.2, Dual Sim with Dual Standby and is powered by a 2330 mAh Battery. The most important part is that it is priced at RM359 – the most affordable smartphone. Honestly speaking, with all the safe and intelligent features Neffos smartphones have, it’s going to be my next new phone. 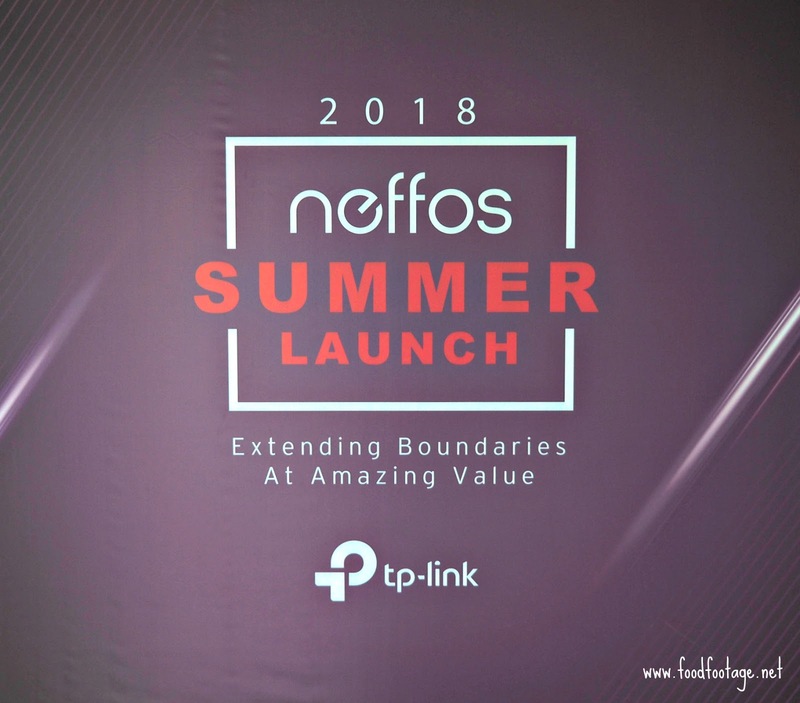 For more information, please visit Neffos Website. I do not think Neffos phones are very cheap and also high-tech in the Malaysian market ..
sana sini nampak telefon neffos, nampak best. 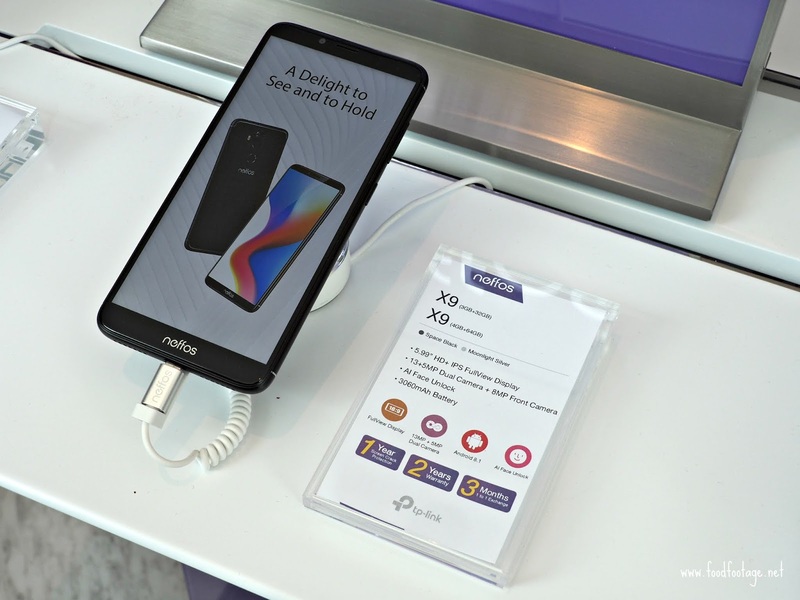 Macam nak beli satu, harag pun murah..tengok gambar hasil neffos x9 ni menarik oo..sharp.. I am impressed that for such a price point, Neffos is able to offer these specification. The camera quality is really beautiful as well. Too bad I have already purchased a phone in June, or I would have bought Neffos. I kind of heart this brand. 1st its affordablele. 2nd good spec. What else you want. No need too expensive phone nowadays. This is a new smartphone brand right? We dont have this yet in the Philippines, and I like that wide screen!